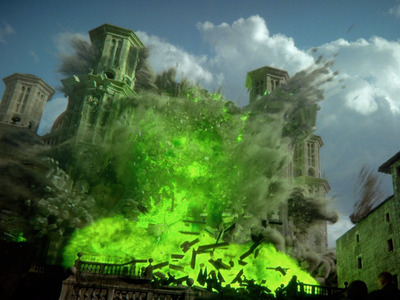 The most explosive moment of last night’s episode of “Game of Thrones” was when Cersei Lannister enacted her revenge by blowing up the Sept of Baelor with a ton of Wildfire — and incinerating Margaery Tyrell, Kevan Lannister, and the High Sparrow and his cohorts in the process. 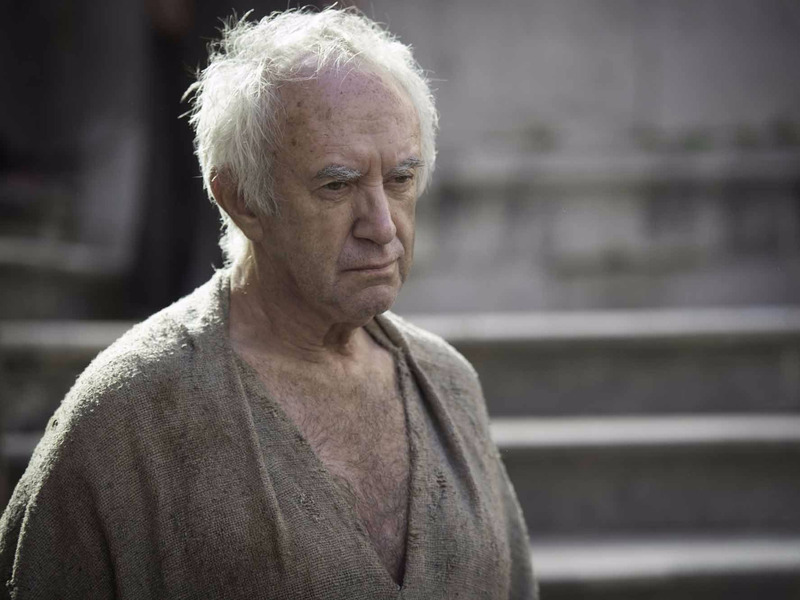 Pryce, 69, spoke to “Kawerna” in May, and he revealed more than he probably should have about how his character’s story line was going to wrap up. This was actually the second time this season that a major plot twist on “Game of Thrones” was spoiled months in advance by a distinguished older actor who couldn’t quite be bothered with spoiler culture. Ian McShane spilled the beans about the return of the Hound in a couple of interviews last year.